Every website, which is made in HTML5 has many features attached to it, the support of media files like audio and video is tremendous. 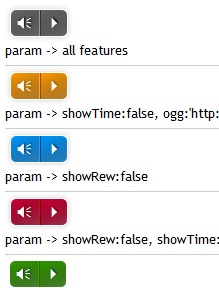 You can easily put the audio tag and place your file to enable HTML5 player. 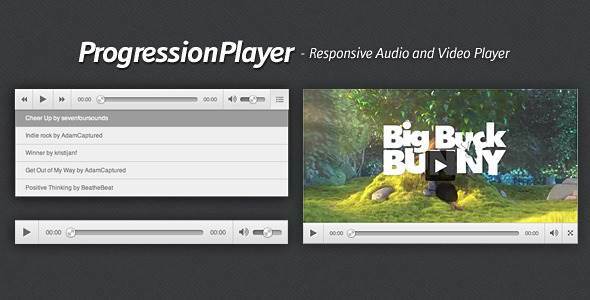 Now in this post we feature twenty best html5 audio players that can make your website more functional. 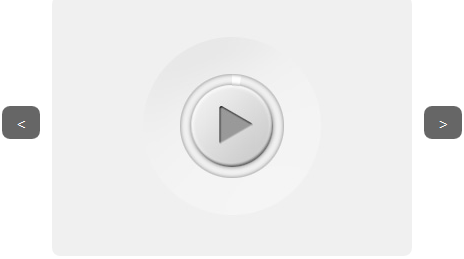 HTML5 audio player are in abundance, and one needs to spend a good amount of time, before selecting one. 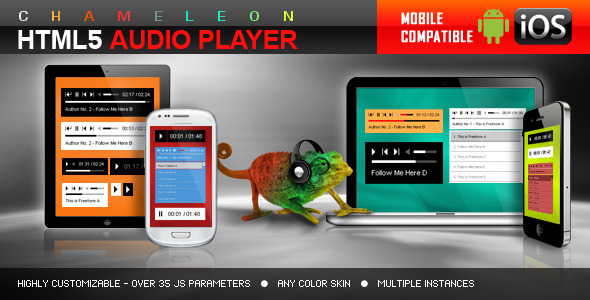 We have, therefore, to make your quest easy, we have come up with this list of the best html5 audio players. We have linked the player to images below, so by clicking on images you will be able to know more about each player. Note: You will find paid player in this list and referral links with them.